Short & precise post. Perhaps you could write more about the decor, the cabinet furnishings & the bathroom tiles & fittings. Also, for the lights, you could be more specific about the hues and colours as they set up the mood in an otherwise dull place. You have covered the faucet finishing but there is a lot more to describe the bathtub, the wash basin and the WC. Hello Rudolph, thanks for Comments. You are right, while this Site is young, and covering all the details, will come in time and experience, while I have been in remodeling 30 years and need to elaborate clearly the aspects of improvement and the growing industrial climb. Where the choices can vary in style, makes and models. These are good time for remodeling, and lucrative for the industry, in fixture and plumbing, warehouses and innovations. In my case our bathroom needs a remodel as soon as possible. Agree with you to start by choosing light colors on the walls and lighting with more current lamps that emit a warmer light. We will also make a change in the fittings, the materials and systems have changed. In any case we must update our beloved bathroom. Hello Claudio, thanks for your comment… unfortunately the bathroom is used the most by every member of the household , several times a day. We are fortunate, in modern times, majority of every bathroom needs remodeling. Next to kitchens, bathrooms are the most remodeling room in a household. There is, endless amount of choices, in tubs, showers with tile, cultured marble, or fiberglass surrounded tub. 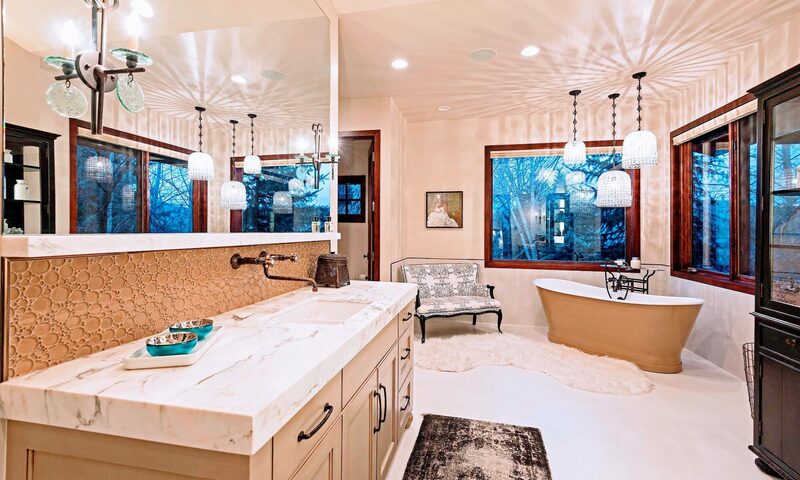 So many choices in sinks, countertops w splash, vanities. 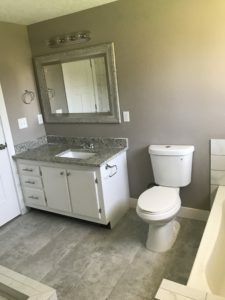 Fortunately, the bathroom remodeling market is in great demand, and there not enough contractors to handle the demand. So, I get the need! Plumbing industry has boomed. Good luck with you remodeling. I hope that I can help direct the possiblies in your choices with this website, in detail.